Upgrade the internals of your Tippmann! 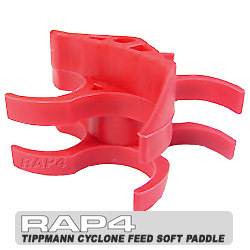 The Tippmann Cyclone Feed Soft Paddle is designed to assist the paintball into the firing chamber with ease. They're made to be soft and flexible so they don't chop and break the paintball. 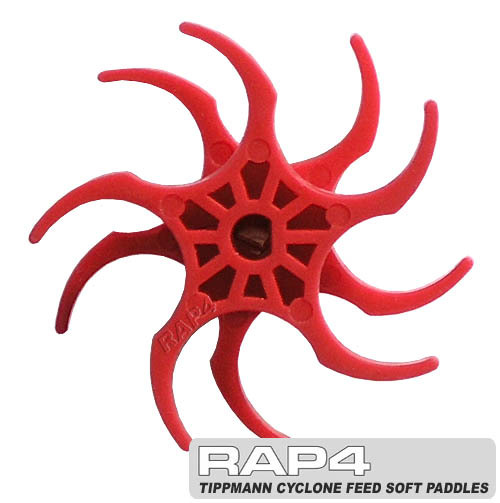 The Tippmann Cyclone Feed Soft Paddles keep the ball flowing into the chamber without compromising the paintball shell integrity to prevent breaking, chopping and cutting. These will fit on Tippmann 98, A5 and X7 paintball markers.